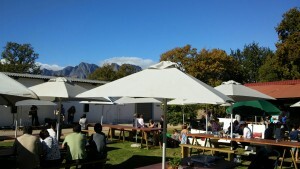 Six jumping castles for the little ones, beautiful food and Lourensford wine for the adults. 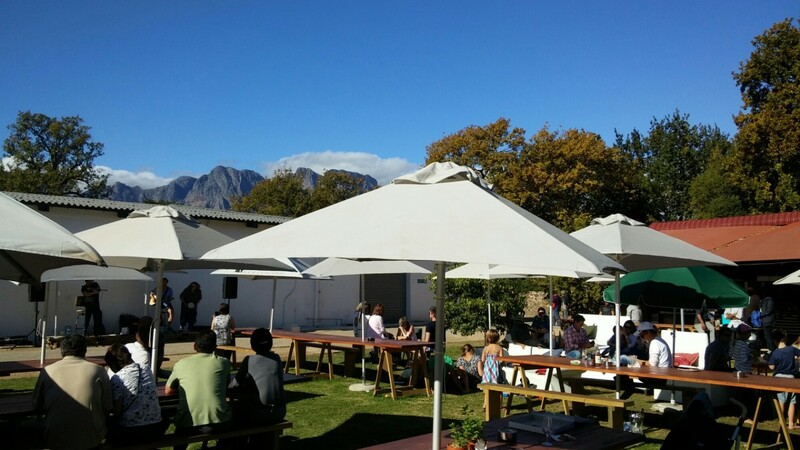 Lourensford Harvest Market is on every Sunday at Lourensford Wine Estate. We might just make it through this autumn in one piece! Related posts: 🌤 Weekly Head Voices #78: Aeroimpressed.